George Christensen: There’s 505 457 visa workers in the Mackay region and we have a total workforce of 50,430 people. 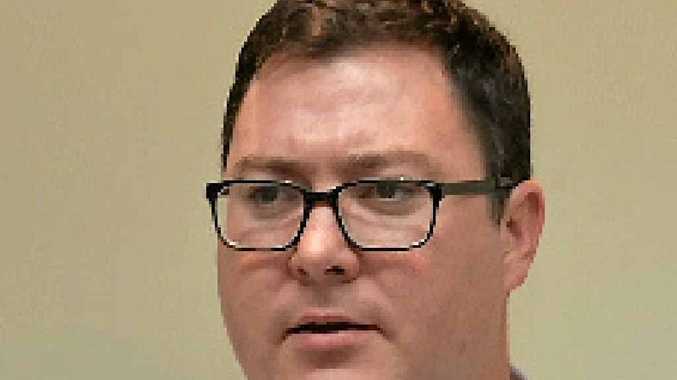 FOREIGN workers are not keeping their jobs at the expense of Mackay region people, according to Federal Member for Dawson George Christensen. Mr Christensen said it was an issue made up by unions. "There's 505 457 visa workers in the Mackay region and we have a total workforce of 50,430 people," he said. "That means 457 visa holders are representing 1% of the workforce." Mr Christensen said these figures showed it was a myth that foreign workers were taking Australian jobs. "It is simply nonsense that this is an issue," he said. With so many job losses in the region, the Daily Mercury has been inundated with letters and text messages regarding the issue. McKays Solicitors employment lawyer Scott McSwan said the law stated people on 457 visas had just as much right to keep their job as permanent workers. Mr Christensen said keeping workers had to be based on merit. "The crux of the story is the union is peddling lies." 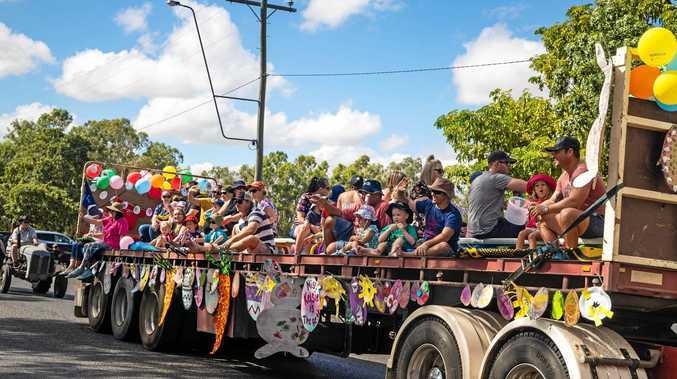 Construction, Forestry, Mining and Energy Union Mining and Energy Queensland president Stephen Smyth said anyone could see job cuts in Queensland mines had left many skilled, experienced locals looking for work. "The 457 visa scheme needs to catch up with changed employment conditions and make sure Queenslanders aren't locked out of jobs in the mining industry," he said. "Where skills shortages no longer exist, positions should be filled by local workers." The system should be tightened to make it harder for employers to sidestep local workers, Mr Smyth said. Member for Capricornia Michelle Landry said union claims the Coalition did not afford priority to Australian workers was "absolute garbage". "I am out there almost every day talking to big industry players about the importance of hiring locally," she said. CFMEU: Why weren't foreigners sacked before locals?